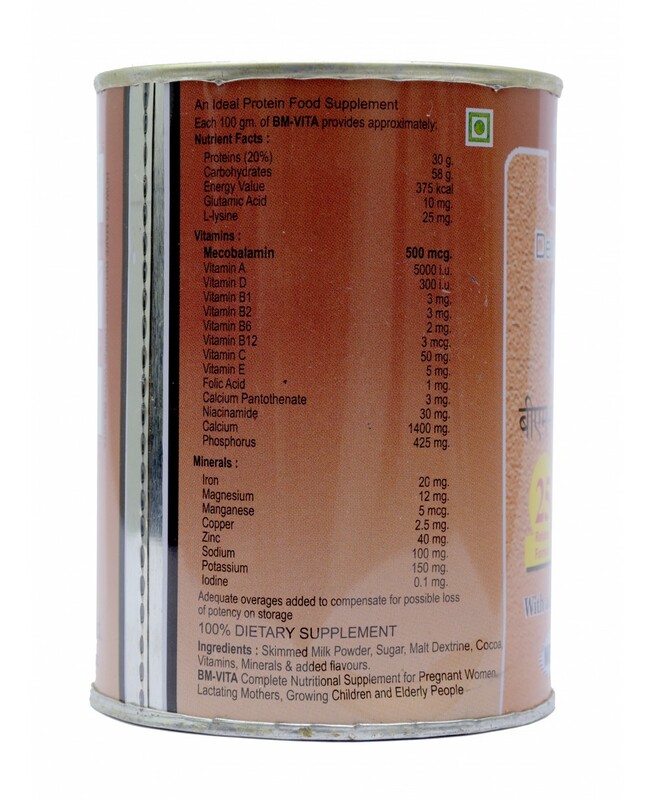 Protein powders are dietary supplements that contain a high percentage of protein. Protein powder is a healthy treat for all age group and for pregnancy & lactation protein powder complement a healthy diet this supplement is a muscle building substance that will help to pack on muscles quickly while strength training. 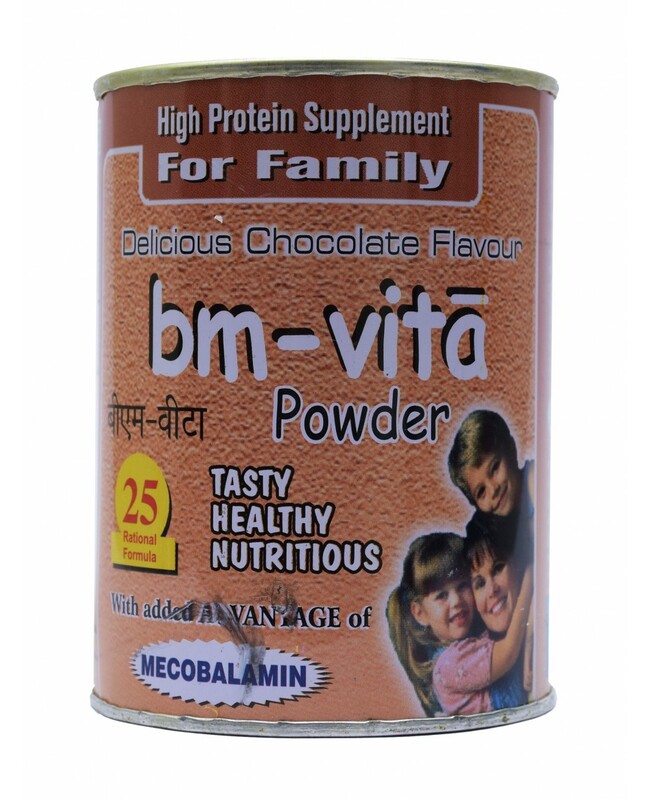 this powder boosts development of the body. Boosts in immune system When taken daily, a protein powder supplement that is taken on a daily pr regular basis can help to boost the immune system. this is an ideal supplement for those who may be attempting to recover for an injury or illness, encouraging the growth of new tissue. This can be an important step in recovery after experiencing a serious ailment.